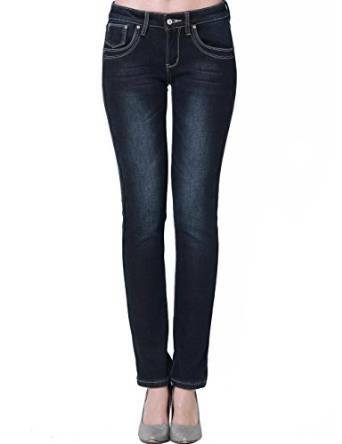 Love knows no boundaries for jeans so although the winter season is not just a favorite fashinistas season we can create amazing outfits with jeans as a base. I think until there is no longer a wardrobe, in which is not present even a pair of jeans. They are versatile, comfortable and everyone loves and accepts it any circumstances. You can wear this winter they will surely never go out of style. Almost every women wants to stay away from the cold. Best clothing to wear with your jeans in a cold weather depends a lot of your creativity of course. 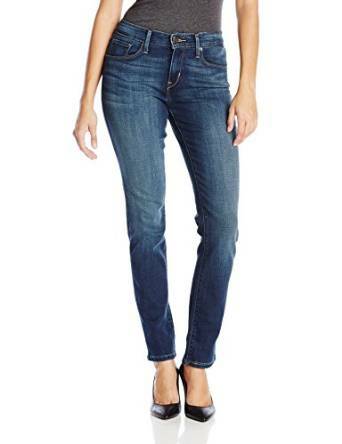 Of course you can choose any other type of pant but jeans as you already know is very comfortable and chic. So, indeed it’s one of the most comfortable styles to wear in your everyday life. It’s a timeless trend that never goes out of fashion. Be confident try interesting combo’s with sweaters, shirts, even some sport or casual combination with hoodies. Of course you can play with layers, by adding tunics, big sweaters, fashionable and comfortable cardigans, ponchos, and chunky knits. Let your knits add a polished vibe to your overall outfit. You must be aware that you should be careful to feel comfortable and also to protect from wind and cold. One simple approach is to get “winter” jeans. Indeed, this is a great solution without doubt. 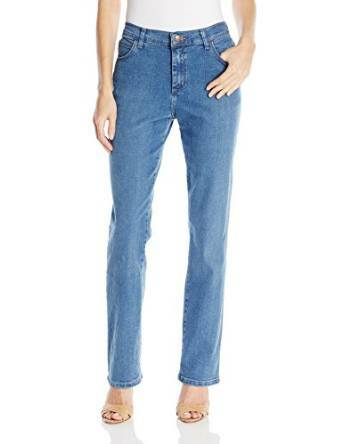 Also the most common cold-weather improvement on basic denim jeans is the addition of a lining. 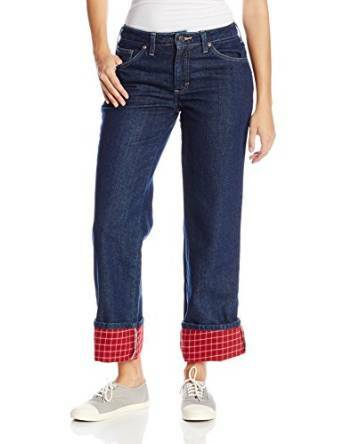 Flannel lined jeans are a classic and they are very easy to combine it with other clothes pieces. That works nicely as an added layer of insulation and warmth, but it’s still not particularly waterproof or windproofed. bear in mind that those kind of solution are probably not very trendy but they are very efficient. 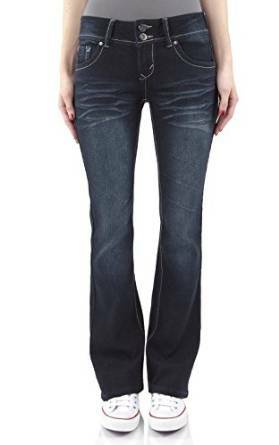 Be inspired and have trust in jeans because they are very chic and you can wear it in various ways.